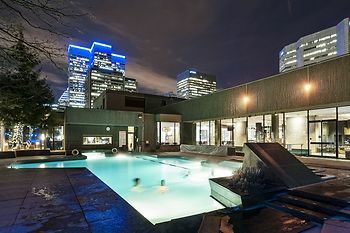 Hotel Bonaventure Montreal, Montreal, Canada - Lowest Rate Guaranteed! With a stay at Hotel Bonaventure Montreal, you'll be centrally located in Montreal, steps from The Underground City and within a 10-minute walk of Bell Centre. This 4-star hotel is 0.4 mi (0.6 km) from Christ Church Cathedral and 0.9 mi (1.5 km) from Notre Dame Basilica.